Water For People exists to promote the development of high-quality drinking water and sanitation services, accessible to all, and sustained by strong communities, businesses, and governments. Water For People works in 32 districts across 9 countries to create change for more than 4 million people. 100% of proceeds go to Water For People. 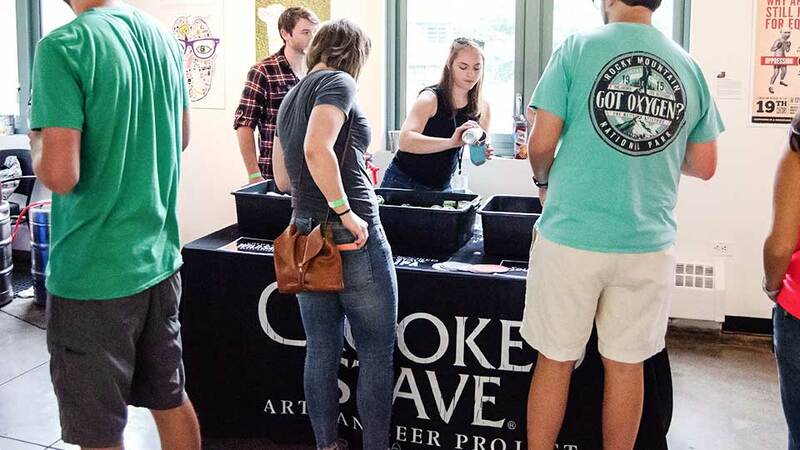 ThirstyFest is supported by a group of passionate volunteers with diverse backgrounds. 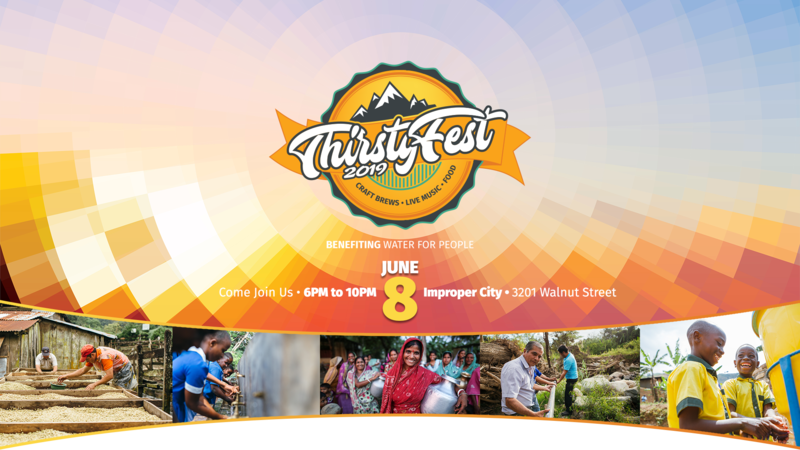 If you’d like to help support the ThirstyFest team, our planning meetings are every other week. 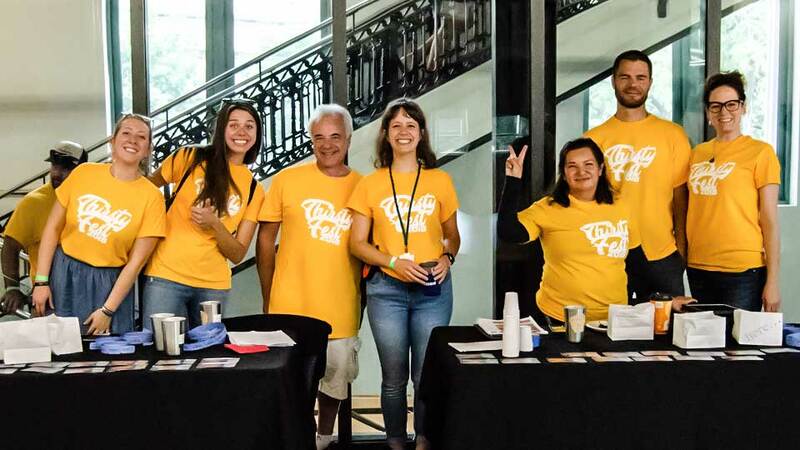 If that doesn’t work with your schedule, we’ll need plenty of volunteers the day of the festival! ThirstyFest Is Made Possible Because Of Our Generous Sponsors. Your generous donation will go towards the logistics of the festival fundraiser, with all net proceeds going to Water For People.